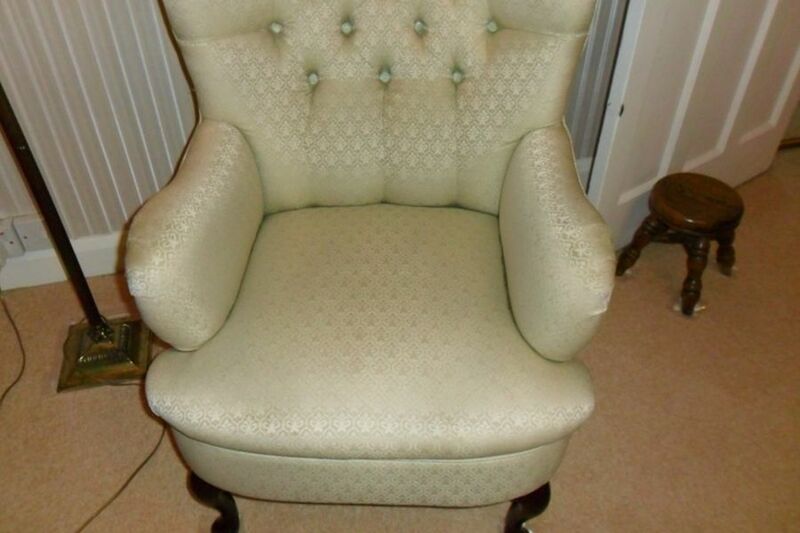 Your chairs and settees suffer the rigours of everyday use in a similar way to carpets. Colours can fade accidents may occur resulting in stains from spilt drinks or food products. Staining may also be a result of natural body oils such as where your head rubs on the back of a chair or settee or your hands rub the arms on your furniture. Carpet Bright can clean your upholstery and give it a new lease of life, making your rooms appear brighter and fresher. 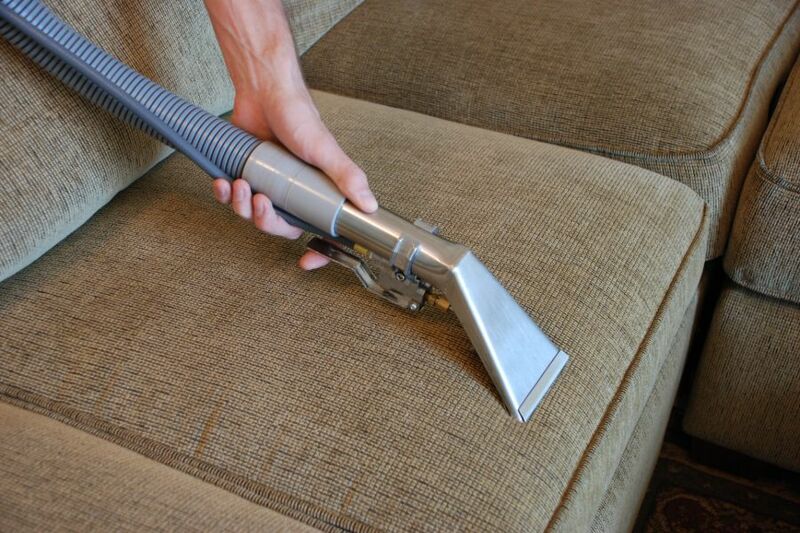 Regular cleaning may extend the life of your furniture and save you the expense of replacing. Do You or any members of Your Family suffer from Asthma, Eczema or Rhinitis? If so, then regular professional cleaning of your soft furnishings can help improve the health of You and Your Family, and help create a healthy Environment in which to live. Upholstered furniture acts as a filter in a similar way to carpets. Airborne allergens such as dust and pollen, can get trapped amongst the fibres of upholstered furniture when they settle, and when someone sits down, or a child jumps on the chairs or sofa, the allergens are then released back into the air. Airborne allergens can trigger symptoms such as sneezing, wheezing, coughing, itchy eyes or runny noses to those who are sensitive to allergens. You may wash your cushion covers regularly, but what about the furniture where they are placed? 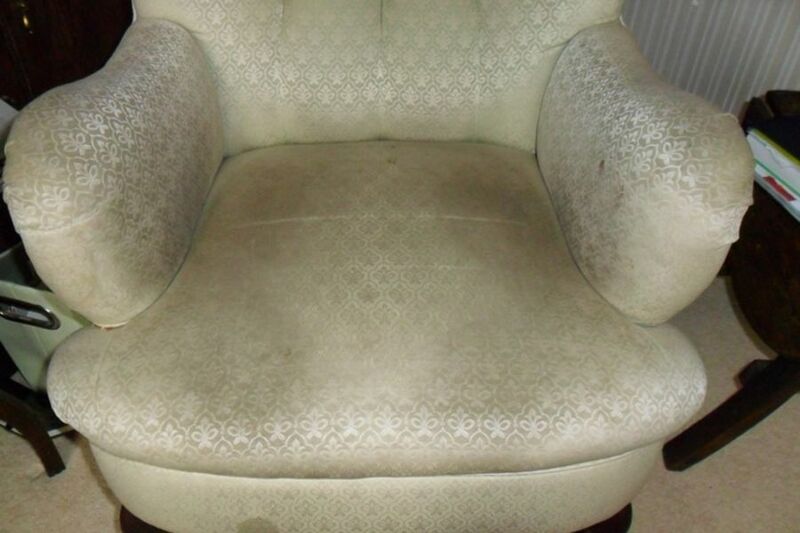 Does the dust that accumulates on the cushions not also get embedded into your chairs or sofa? Sufferers of Asthma , Eczema and Rhinitis can be affected by Airborne Allergens. Having Your soft furnishings Professionally cleaned regularly, can help create a Healthy Environment For You and Your Family. Soft Furnishings are expensive items that we purchase for our homes. Therefore it makes logical and financial sense, that we look after them and try to make them last as long as possible Normal everyday use can have an effect on the appearance of your soft furnishings. Natural body oils can mark or stain furniture. The main areas where staining occurs from body oils are; the arms, particularly where you rest your hands, or the backs where you rest your head. Body oils from pets can mark soft furnishings, as can some of the colouring from the clothes you wear – this is known as dye transfer, which cannot always be removed. Regular Professional cleaning can help improve the appearance of your soft furnishings, making them look bright and fresh. The financial benefit is that regular professional cleaning, may extend the life of Your Investments, and in doing so, could save you the expense of having to replace.